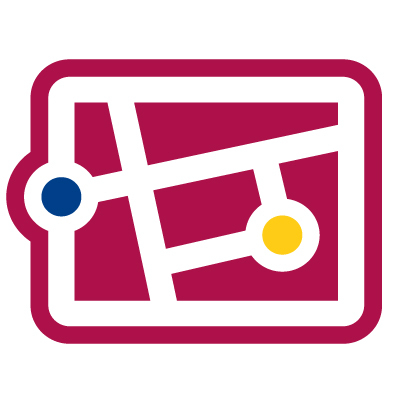 In October a mapping project was started by the Centre for Social Innovation with students at the Ungargasse School Center in Vienna. 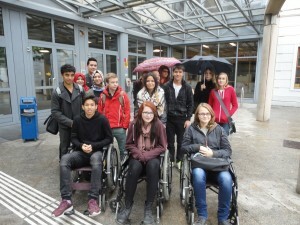 About 40 students aged between 14 and 19 went out in small groups to check the wheelchair accessibility of their surroundings and to record their findings on Wheelmap.org. What was most fun about the mapping project? What was most surprising during the mapping activity? What kind of difficulties did you encounter? We were stunned by the level of enthusiasm and involvement shown by the groups during the mapping project as well as by the effort they put into the final presentations. Many pictures were taken during the mapping trip, illustrating not only physical barriers such as stairs or narrow pathways but also a nice breakfast table at a café where one group started their mapping spree –with a full stomach! One group from the leather design course even made a puzzle that was pieced together by the other students. The students’ feedback on the project was mostly positive; the fact that “it was something practical” to do, that each group was given a wheelchair to use and that they had the opportunity to provide feedback to the Wheelmap app were some of the aspects that were positively emphasized. 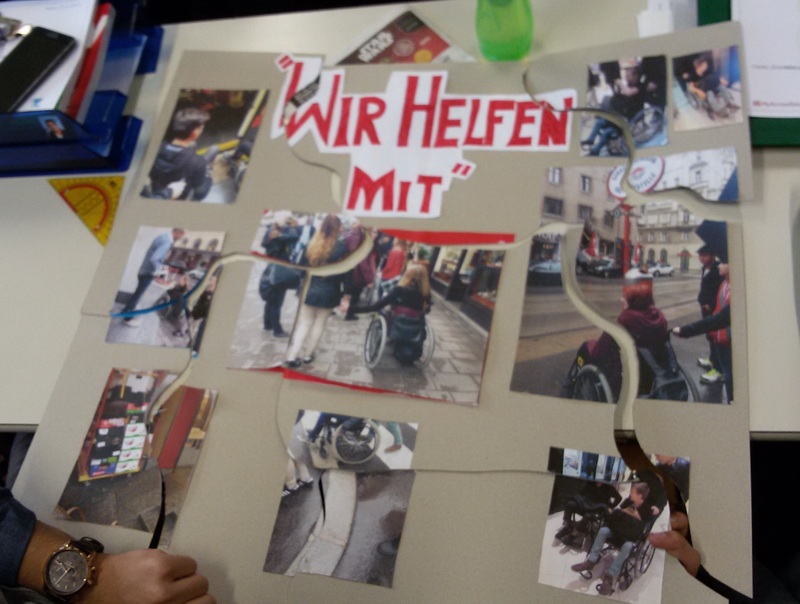 Many students reported that navigating through Vienna in a wheelchair made them reflect upon their own past behavior and on how they would like to change it; for instance, by not using an elevator when there are other people waiting who need it more urgently. 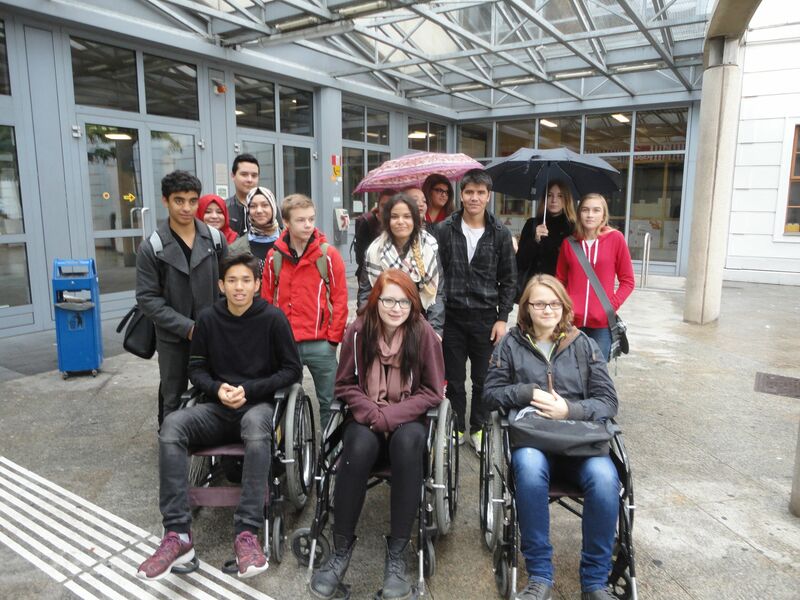 For nearly all the students it was the first time that they had used a wheelchair: some reported that people on the street gave them pitying stares, while others found it fairly easy to navigate and experienced a lot of readiness from passer-bys to help. A challenge for every group was changing wheelchair drivers during the event, as it “felt strange to just get out of the wheelchair on the street”. Therefore, many decided to go to into a side street when it was time to change places. Often, passers-by looked very irritated or sometimes even angry when the students took turns sitting in the wheelchair. When the students had the possibility to explain what they were doing they got positive feedback, however some people ignored the students who were trying to talk to them and just kept on walking. 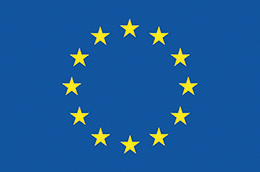 In order for us to be able to improve the project for the next school we handed out a short survey that will help us to better understand motivating factors as well as difficulties encountered during the mapping project. Every student received a certificate that can be added to future applications and a cinema voucher was raffled off between all the students! All in all it was a great project and it was really fun to work with so many motivated and interested young people!